SQLBalls: Speaking At the PASS Summit! Speaking At the PASS Summit! I’m Speaking at The PASS Summit 2013! Hello Dear Reader! Big news. 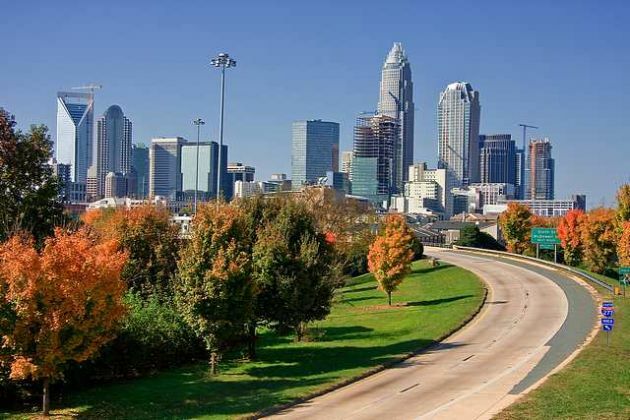 I’ve been selected as a speaker for the SQL PASS Summit 2013 in beautiful Charlotte NC! I graduated High School and College in North Carolina. My roommate and best friend lived there and I made the trip with him to his family’s house on holidays. I’ve not been back for several years, and I’m really looking forward to being in Charlotte for more than just an airplane stop. Getting selected for the Summit is a huge honor. My initial reaction….. Excited, doesn’t begin to describe it Dear Reader. My session this year will be different for the first time since I started submitting to PASS. The past two years I did a Deep Dive on Page & Row Compression. I love this presentation, and it is a lot of fun to give. This year I got selected for something different. As a DBA we learn backwards. Most of the time you get a DBA job and you have Databases, that have tables, and in those tables you have data. Nobody tells you that we have records, stored on Pages, grouped in Extents, assigned by Allocation Bitmaps, with IAM Pages and Allocation Units that span Partitions and Filegroups. Today is your lucky day, we will start at the bottom and build our way up. We'll cover byte swapping, bitmaps, and dive a little into decoding Hex & binary. Working to give you a full understanding of database internals, and how you use them every day! As much as I love data internals, the really cool part? We have no idea when SQL V-Next is going to land. If it is before the Summit, then expect we’ll cover some of those internal components as well! Guess we’ll just have to see. SQL Saturday 232 Orlando Call for Speakers!